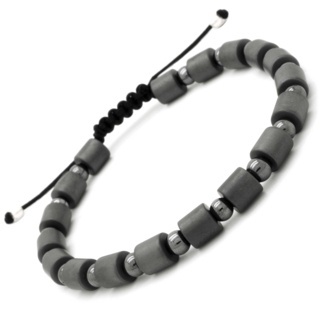 Uniquely good looking adjustable blue hematite bracelet with interlinking 925 silver beads, width 5mm. 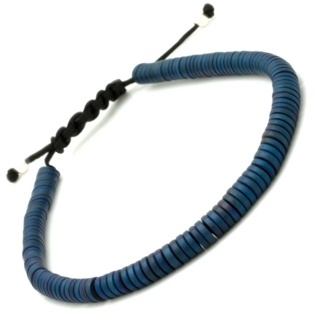 Please note that blue hematite may vary in colour. 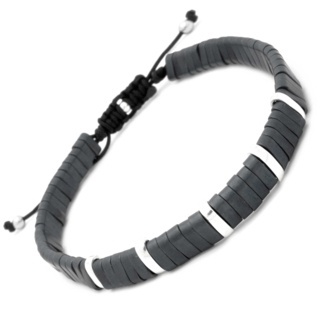 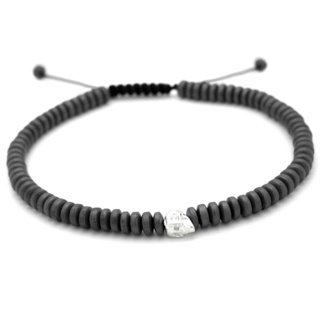 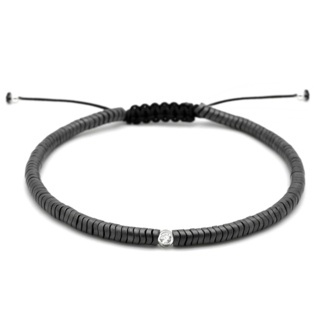 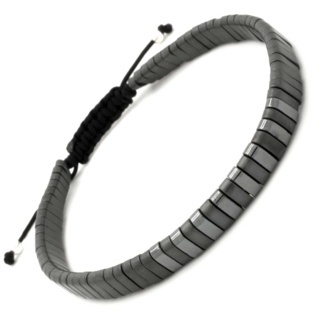 Hematite is thought to clear away negative feelings caused by stress, anxiety, and worry.